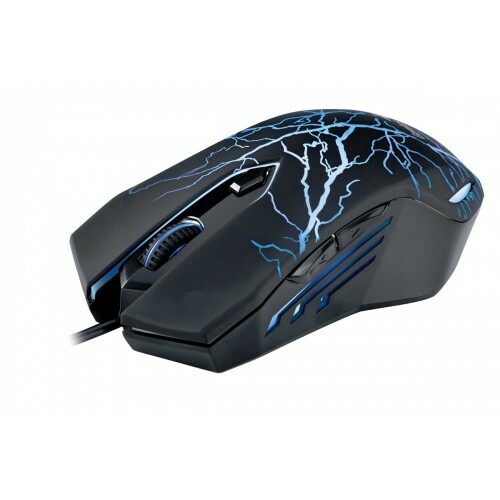 X-G300 is the latest gaming mouse from Genius. The full-size design fits great in either hand, and it offers the highest level of comfort for gamers who like to play for hours on end. It has a six button design and can be customized to conquer any gaming challenge so you’re always playing at a level above the competition. Make the right moves in any game situation. Shift through three DPI settings between 1000 - 2000 dpi with a single button press, conveniently located below the scroll wheel. X-G300 is the perfect synthesis of precision, speed and comfort!